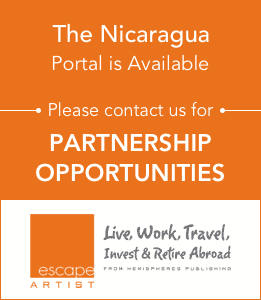 Is Nicaragua a Good Place to Retire? 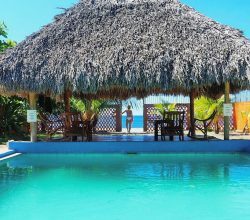 Now that you decided to move to Nicaragua, what is there to do and to see? Life in Nicaragua is much slower and easy-going. Its climate is tropical, no more snow or cold spells, thee neighbours are friendly and it is easy to socialize with locals and expats. If life at the beach is getting too hot you can always visit the mountain areas with its cooler climate. It helps to learn to speak Spanish, especially if you decide to move to some remote location with little to none expats. Forming bonds with your neighbours will make you feel safe and become a part of your new country. If you don’t want to own a car it is easy to use public transportation, taxis are very cheap and in smaller locations you can walk wherever you need to go. Thanks to the internet it is easy to purchase things you can’t find in stores in Nicaragua or books online and have them delivered to Nicaragua. Many expats in Nicaragua don’t have medical insurance, but costs are so low, that it doesn’t really matter. There are several private clinics and hospitals in Managua and Granada that offer high-quality health care. Office visits are usually USD 30.00 and house calls, which are the rule and not the exception in Nicaragua are only USD 35.00. And drugs are often less than the co-pay amount was in the U.S. The Pellas Hospital in Managua offers two health plans, the Silver Plan and the Gold Plan for USD 18.00 and 21.00 respectively per month, which offers discounts for emergency room services, medical and physical rehabilitation, laboratory results and tests, health check-ups, operations and intensive care. Depending on the length of the actual time you had the health plan, discounts range from 15% to 70%. And even though private hospitals are very good, not all are equipped as hospitals in the USA, so in case you are suffering an emergency that is not treatable in Nicaragua, many retirees suggest getting MedVac insurance which will get you airlifted by jet to Miami or Houston in case of emergency. 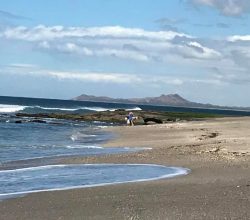 There are many international flights from Nicaragua, so if you moved to your retirement paradise you will still be able to visit friends and family in your home country or have them come to visit, and who knows… maybe they’ll decide to move to Nicaragua as well and join you in Paradise.